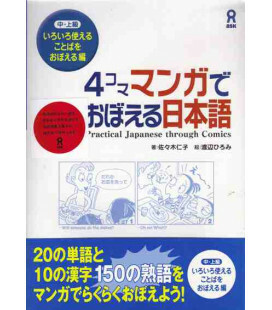 The manga Botchan was designed for intermediate Japanese language learners who have completed approximately 300 hours of college-level classroom instruction. 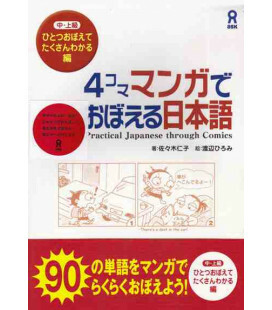 However, beginning and advanced Japanese Language learners will also enjoy this text. 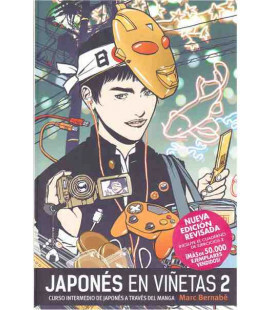 The manga format makes it easy to underestand the storyline, the settling, and the feeling of the main charanters. 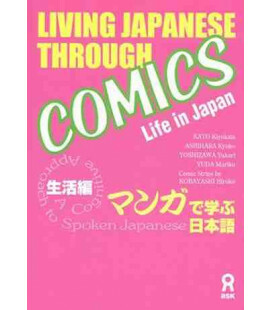 It also provides a mean of language learners to become familiar with an important piece of Japanese literature. 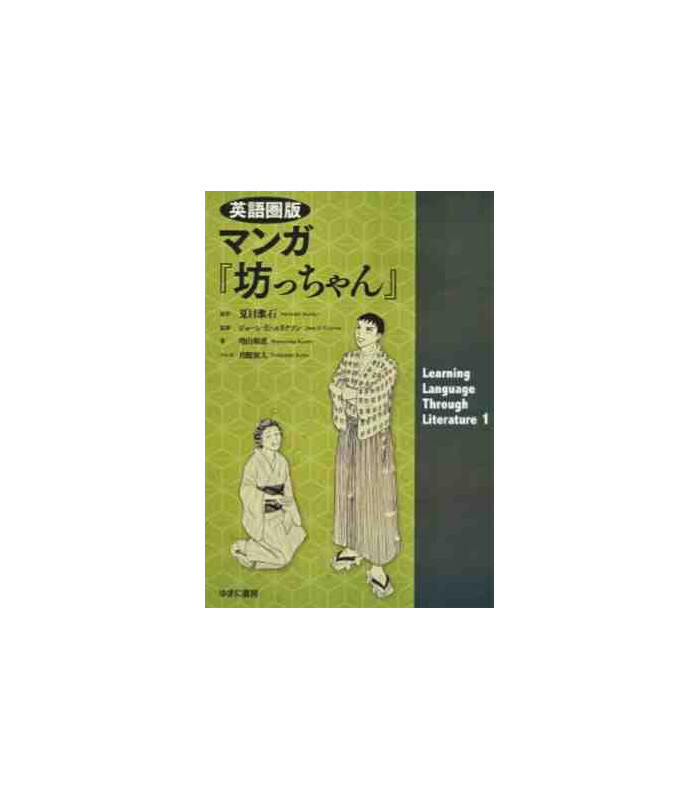 In adition to learning the Japanese Language, this text presents an opportunity to explore Japanese daily customs, manners, cultural values, and perspectives. 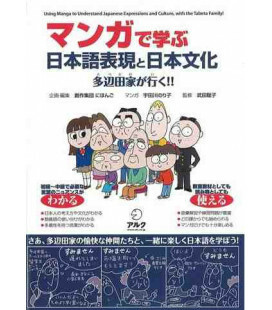 Students will lean about other subjets (e.g.,geography, history, economics, society, and arts) in Japanese. 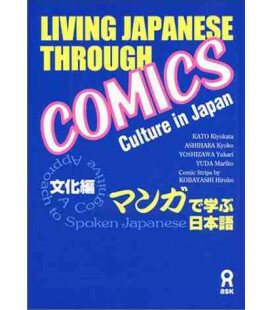 Dialogues in the manga provide a natural setting fo authentic Japanese language (e.g., vocabulary, kanji, sayings, idioms, and onomatopeeia). 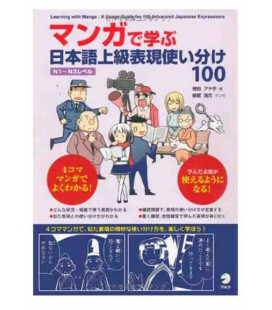 This text can be used for independent study. The website includes excercises based on each chapter. Language learners can use the excercises to self-check theiunderestanding of the material. 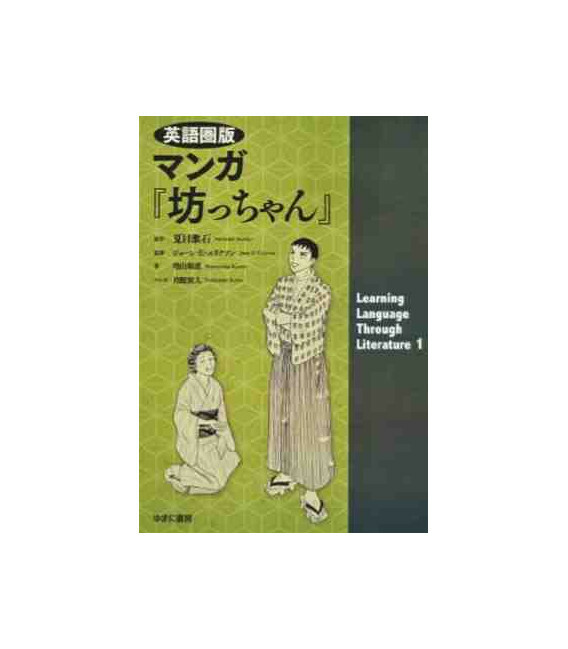 A literary essay in English, together with supplementary information about Japanese literature, helps the reader to underestand Natsume Soseki`s novel more fully. 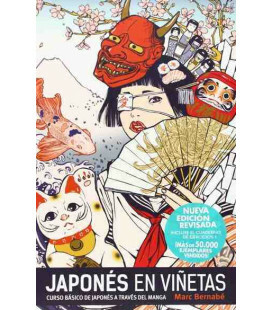 We hope that this manga text will serv as a gateway to the further exploration of Japanese literature.